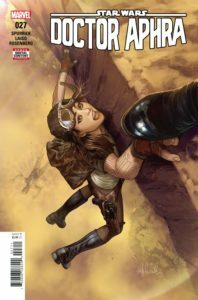 Rogue archaeologist DOCTOR APHRA has ten hours to cross a hostile megacity before the bomb implanted in her throat blows up. No big deal, right? 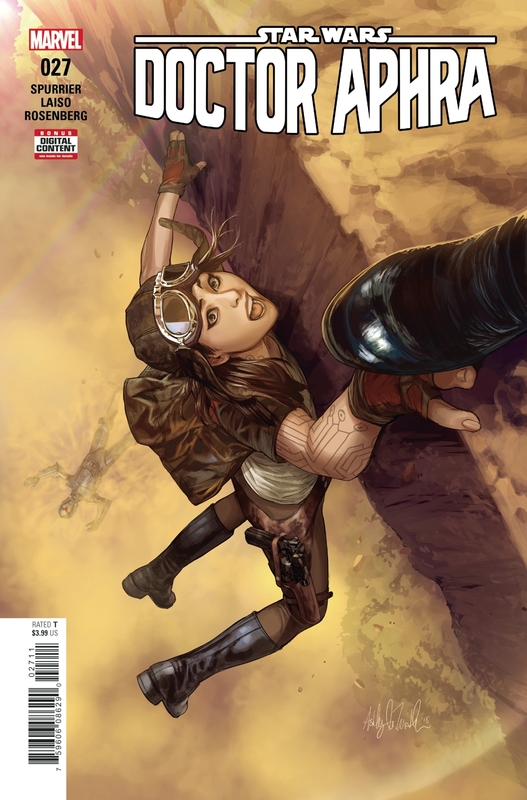 And even if there ARE, say, insane cops and bounty hunters on her tail—she’s got a partner to help her!